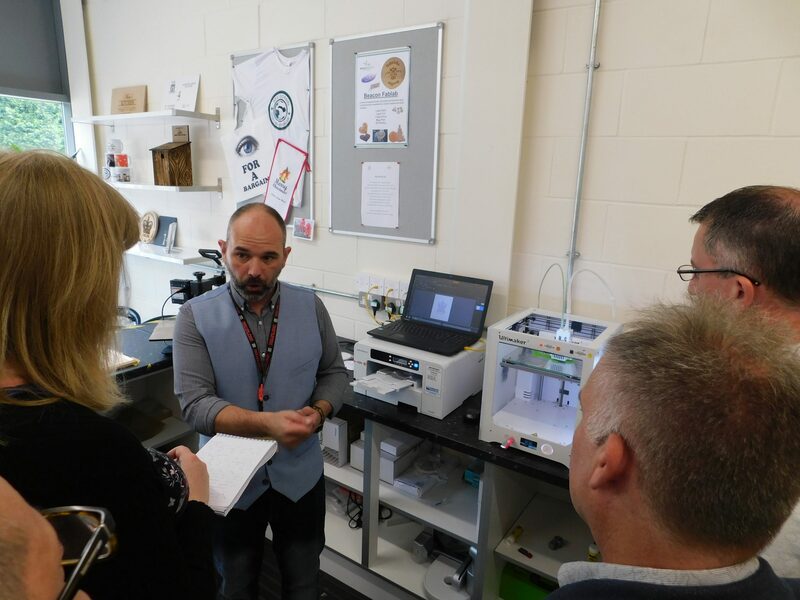 Beacon’s Fab Lab aims to provide those who are blind or living with a visually-impairment the opportunity to develop new skills. 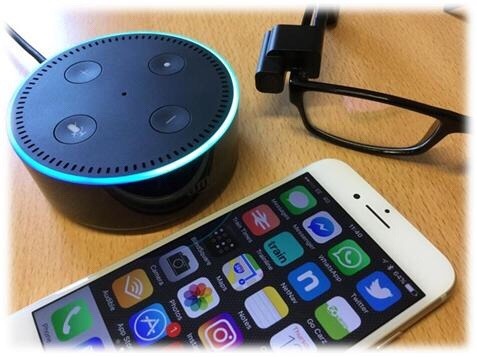 The Fab Lab will help those living with sight loss to learn state of the art digital and design skills which may even help some find employment as well helping many develop personal skills. 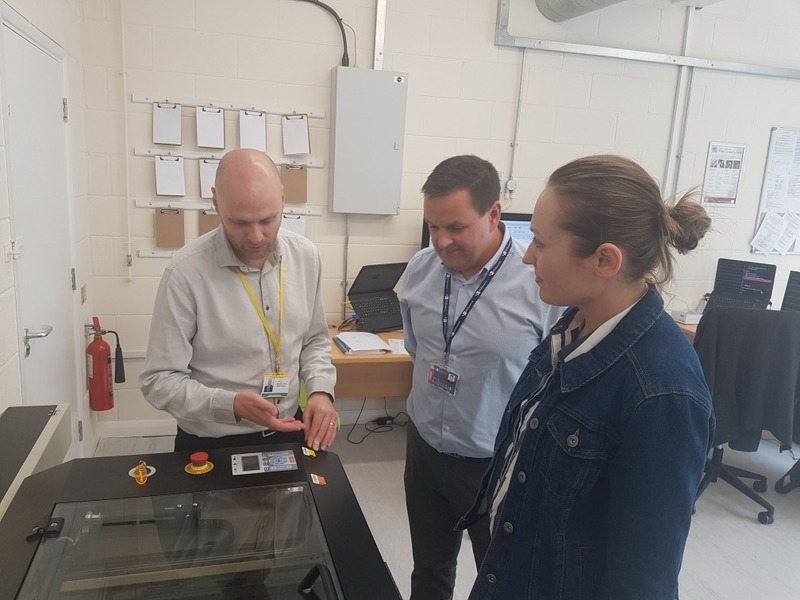 The Fab Lab specialises in digital manufacturing and design, working with a range of materials including wood, glass, fabrics, ceramics and plastics. Income from sales of products manufactured in the Fab Lab will be pumped back into to the charity. But the main thrust of the Fab Lab is to give blind and visually-impaired people the opportunity to develop modern day skills that may lead to employment, interest in a new aspect of I.T and help grow an individual’s self-confidence, skills set and all-round independence. Assistive technology is used throughout the workshop to increase the accessibility of the equipment. Similarly, large monitors and screen-reading and magnification software applications ensure that everyone is able to participate. This enables us to cut and etch a range of materials including wood, paper, ceramic, glass, plastics, slate and stone. Typical products manufactured at present include wooden ornaments, slate wall plates for houses, signage and keyrings for corporate promotional events. These desktop 3D printers use plastics to enable us to manufacture bespoke objects to order. These may be prototypes of items prior to their mass production, one-off items that are not available to buy or replacement parts for household items. We are also able to design and produce professional tactile maps to help blind and visually-impaired people better understand a specific environment. We also use sublimation presses to transfer images and photographs onto a number of materials including most fabrics, ceramic and acrylic. Typical goods produced range from promotional t-shirts, personal gifts and branded high-vis jackets. 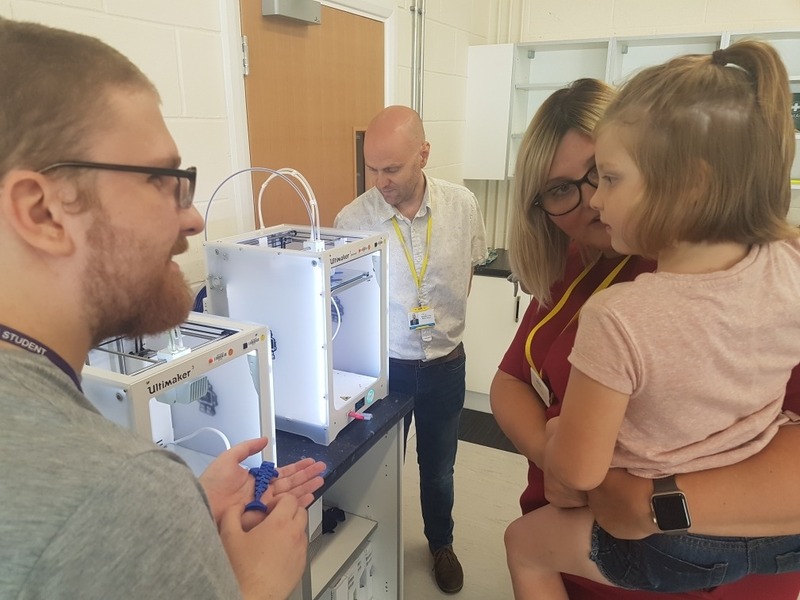 The Fab Lab is staffed by a team of enthusiastic and dedicated volunteers who have extensive knowledge of all the equipment and how best to support someone with a visual impairment. 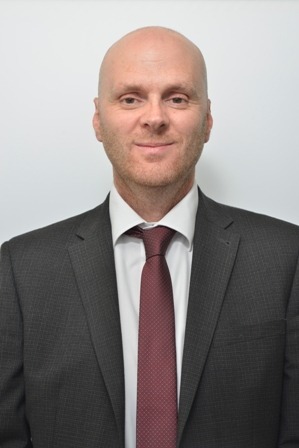 Matt is an assistive technology professional with over twenty-two years’ experience in using technology to support people with disabilities. 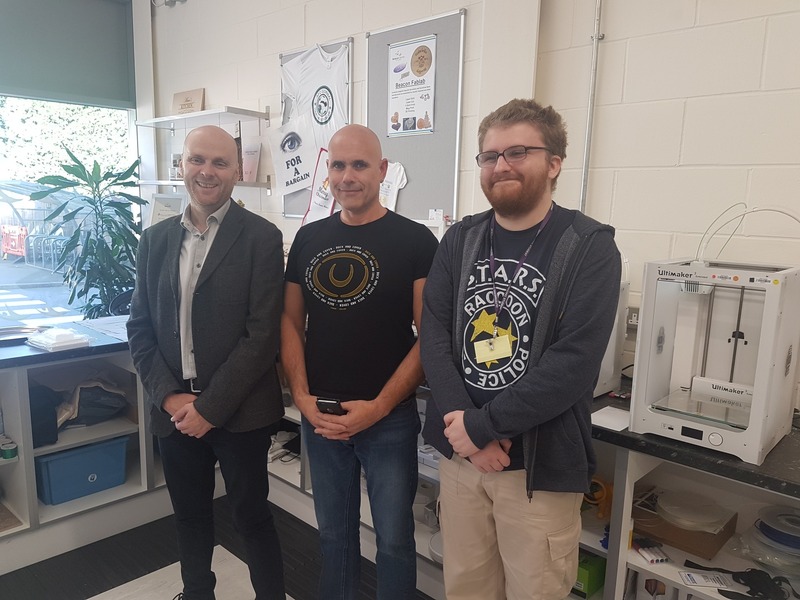 Matt first worked with Beacon in 2016 when he provided consultancy in accessibility and enabling technology and is now the Manager of the Fab Lab. Beacon’s ambition to better embrace technology in all aspects of its delivery was a major factor in Matt joining Beacon on a full-time basis in the summer of 2017. Matt has first-hand knowledge of the needs of visually-impaired people having been diagnosed with macular degeneration several years ago. Beacon’s Fab Lab benefits from the dedication, enthusiasm and expertise of its volunteer team. With collective skills in 2D and 3D design, photography, engineering and manufacturing. The team is well-placed to offer friendly, knowledgeable support to all trainees.